At long last we have been migrated to the new HubSpot COS Blog Platform. Here is what you need to know about it and our honest feedback about how it’s going. HubSpot is a marketing automation company that has its own blogging platform, which we use for our own blog as well as many of our clients. The former blog Content Management System (CMS) we were using from HubSpot was largely unimpressive, especially if you are used to using Wordpress and its virtually unlimited array of plugins and customizable features. However, last year, HubSpot rolled out its new Content Optimization System (COS) that still has a few kinks to work out, but could really be a game-changer. We’ve been using this for a few months now and have been very pleased with its advanced capabilities. Below are the 5 things you need to know about the HubSpot COS – good and bad. HubSpot decided to allocate their own engineers to help with the migration process for all current customers and partner agencies. This is great and certainly saved a lot of money that marketers would have otherwise had to pay programmers to manually migrate each blog. However, the process is unusually slow for a new product roll-out. We were in the unsusual position of having some of our client blogs COS-capable and some still waiting for migration. This has given us ample opportunity to compare systems side-by-side and we are convinced there is no comparison. The old CMS was full of programming glitches that would cause a piece of text to appear larger in preview mode than in editing mode or an image might move across screen from where it was originally intended to appear. These issues have disappeared with the new COS. This improvement in dependability and consistency is a valuable plus. Being able to view your blog in the instant preview pane can decrease upload time by about 25%. No more switching back and forth between tabs to see how your post will appear to readers. Also, this feature is able to show the preview in desktop, mobile phone, or tablet view. Eliminate potential problems by checking these views beforehand. This is one of the features that was appreciated in the old CMS and it only gets better with this version. The SEO suggestions are more detailed and actionable, helping you give each post more juice for the search engines. For example, there are reminders for adding meta tags to images or to shorten the page title if it is too long for search engines. There are also suggestions for how to include keywords in the meta description and body of the post. It serves as a valuable checklist for making each post as search-engine optimized as possible. Currently in beta, HubSpot has recently released a tool for editing images within the COS. This saves a ton of time. Prior to this, even small changes to the image (other than size) involved using a separate tool to edit the source file and then re-uploading it as a new image. With it being so new, we are sure there are more than a few kinks that will need to be worked out, but it looks promising. 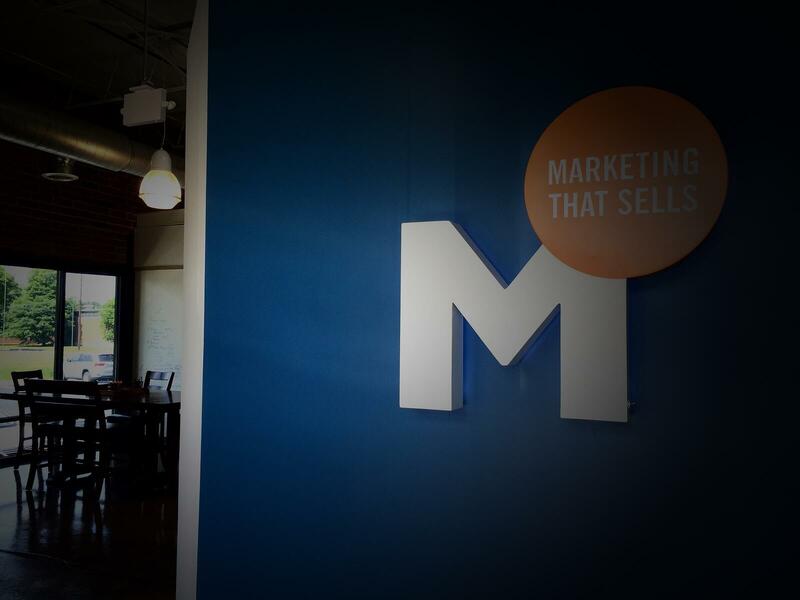 Working with HubSpot has been a pleasure in more ways than one. The customer service is fast and friendly and their products are constantly improving for the better. We have seen lead generation from inbound marketing increase tremendously over the past 12 months for ourselves and our clients, and much of that improvement can be attributed to effective use of marketing automation. The new and improved HubSpot Content Optimization System addresses some of the irritations of the previous system and includes bonus features that helps with SEO and other critical inbound marketing tasks. Death to Acronyms! Download our free inbound marketing glossary that breaks down all the important terminology.